Please find our HONORABLE MENTION laurels below. 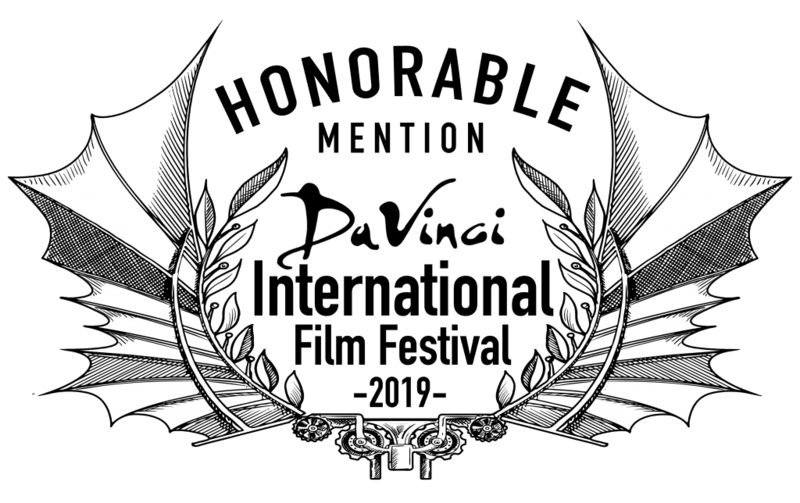 We offer both a traditional laurel and the DaVinci Wings Laurel for our Finalists, Honorable Mention and Vitruvian Winners. Right click on the image and save to desktop. Again, congratulations on your achievement!